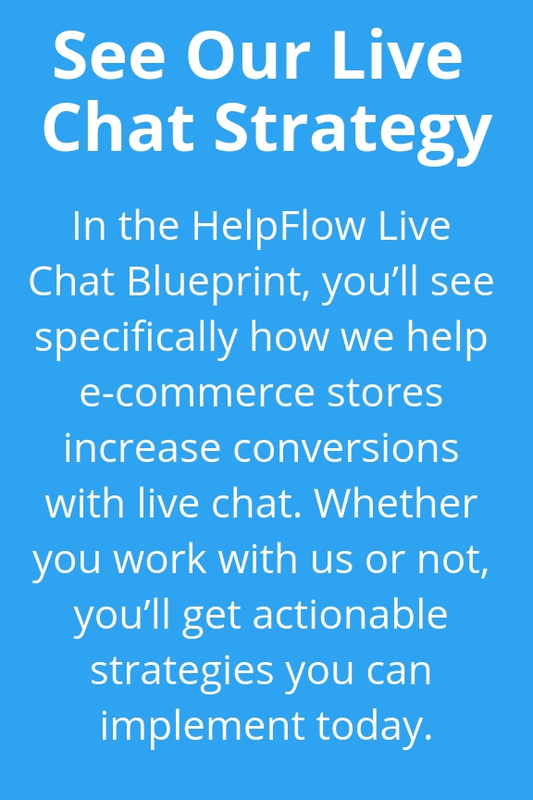 Need a Help Desk for Your E-Commerce Store? Getting questions from visitors is natural, especially if you’re driving a lot of traffic to your store and using tools like live chat to engage with as many interested prospects as possible. But that can lead to a lot of incoming email questions for you to process. Having a simple Help Desk will enable you to keep track of questions, process them efficiently, and of course make sure your visitors are well taken care of. But a Help Desk doesn’t need to feel clunky to you, your visitors (i.e. “here’s your ticket # from donotrespond@yourwebsite.com”, etc. 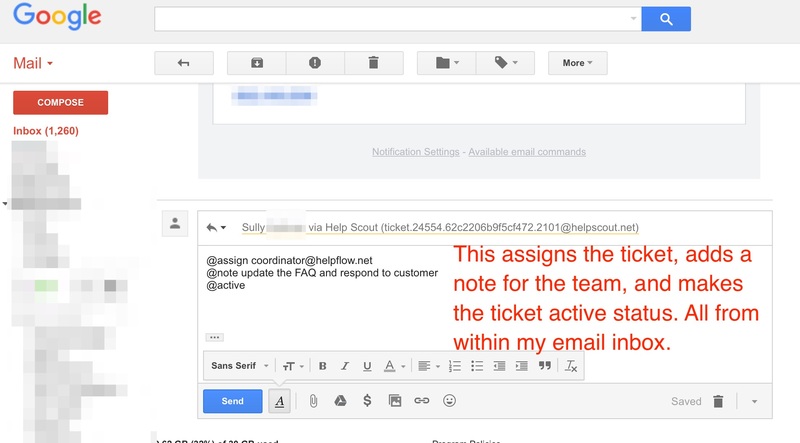 Most help desk systems are pretty clunky, in that they generate automated “ticket notification” emails to customers, come from “donotreply@website.com” style email addresses, and others feel like a ticket system to customers. They also usually have a pretty steep learning curve to use in your business. 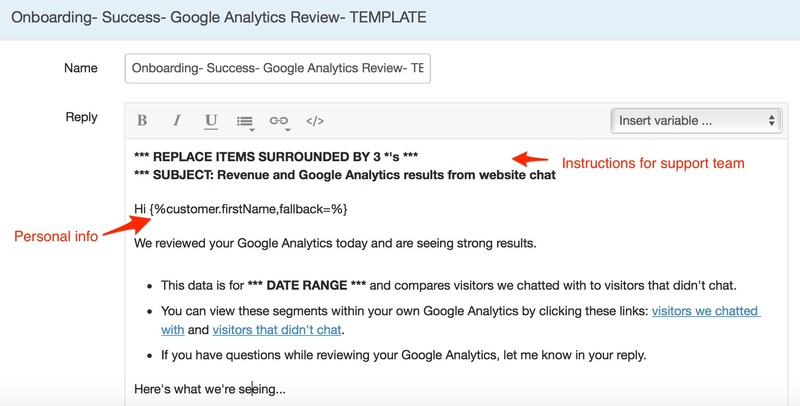 When you respond to customers, it looks like an email that came from you. There is not “ticket #” information, dontreply@website.com addresses, or anything else like that. It feels like you emailed them, which is exactly what it should feel like. You can collaborate with your team easily by adding notes to tickets, tagging tickets, and assigning tickets to different team members. This can all be done within the Helpscout interface, but can also be done via email without ever logging in (more on “email commands” below). You can use saved replies to answer common questions, while also integrating personal information. When creating saved replies, consider including instructions for your support team too if more in depth customization of the message is needed before sending it out. 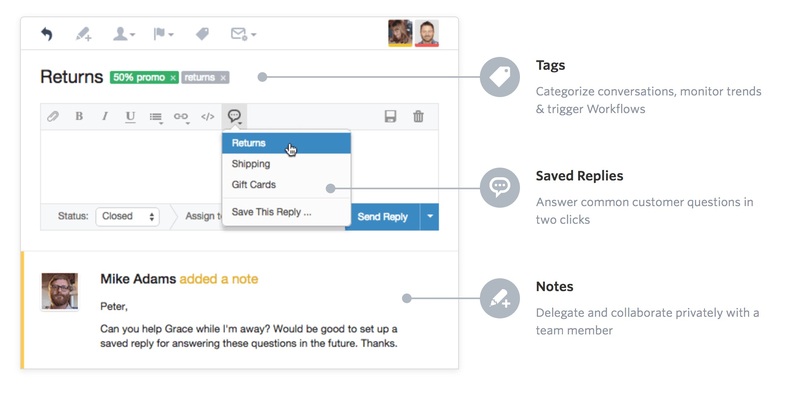 If you’re hesitant about using a Help Desk because you don’t want to have to login to yet another online tool to manage communication, then Help Scout’s “email commands” feature will excite you (if you’re nerdy like us). You can get notified of new tickets, replies to tickets, and much more directly within your inbox. Then, simply reply to the ticket from your inbox and that will send the reply to your customer. If you want to assign the ticket to someone, add a note, tag the ticket, etc., you can do that too – all from within your inbox! If you want to get a bit more advanced, you can configure automation steps within Help Scout for various situations. If the ticket contains “refund”, assign it to the owner with active status and tag “Refund” in case it’s a sensitive customer service issue you want to handle yourself. If a ticket is assigned to a junior team member, but not responded to / updated in 3 days, assign it back to a Senior team member with a note about the inactivity on the ticket. If a customer asks, “When is my order shipping?”, it’d nice to have that info right in front of you, right? With Help Scout, you can. If you use Zapier.com, then you’ll know how powerful this is. If you don’t, check out Zapier.com (we’ll update this post in the future if we do a post on Zapier). With the Zapier integration, you can trigger things to happen in all types of other tools if something happens in Help Scout, and visa versa. HelpScout’s pricing is really simple, and the free version honestly has enough of the core features you’ll need to move away from processing email tickets in a single email inbox like you’re probably doing right now. You can see the pricing at http://www.helpscout.net/pricing/, and signup for a free trial without any credit card. Have any questions? Let us know by commenting below!